Kelly Purkey is teaching again at Studio Calico! She's bringing back her Sketchbook class and I couldn't be more excited! We've all had times when we're just devoid of inspiration, right? Kelly and her class contributors (including me!) 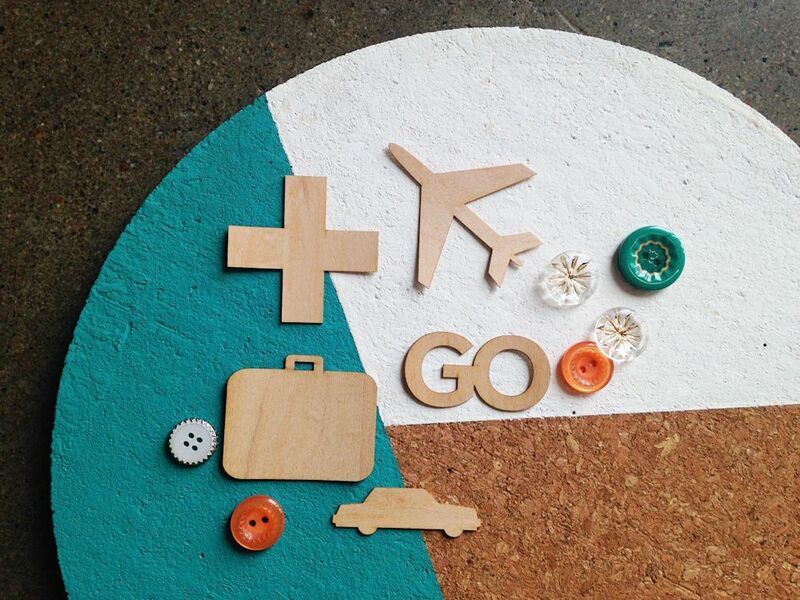 are on a mission to provide you with tons of amazing inspiration! And while supplies last, you will receive this super-cool stamp set, FREE with FREE SHIPPING, with your paid enrollment. Seriously...I could use this stamp on every single project I create! In addition to the stamp set, you will also receive exclusive printables and cut files! What?! So awesome! OK...those two-tone circles? Yeah...I think I love them. And these cut files? So so cool. I've been using cut files on more and more of my projects lately...I just love how customizable they are. I know, I know...I've said that a million times before, but it's true. So I'll probably say it again. As always, SC has developed some totally awesome products to correspond with the class..these are definitely NOT required, but they're fun to have. 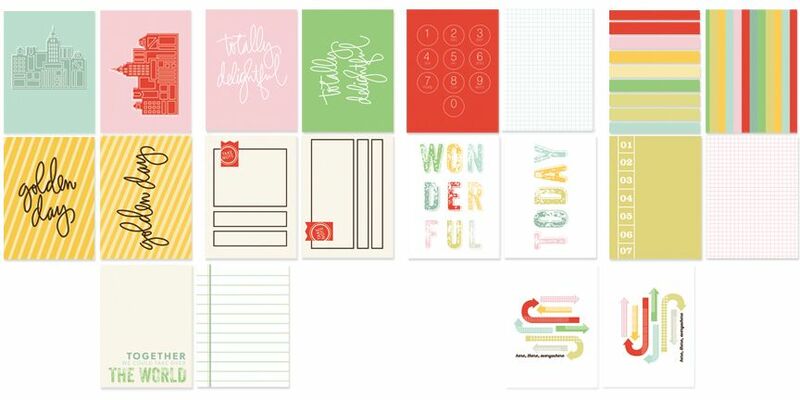 The journaling cards are so awesome...I love the colors! And the "WONDERFUL" one? Yeah...that's my favorite. 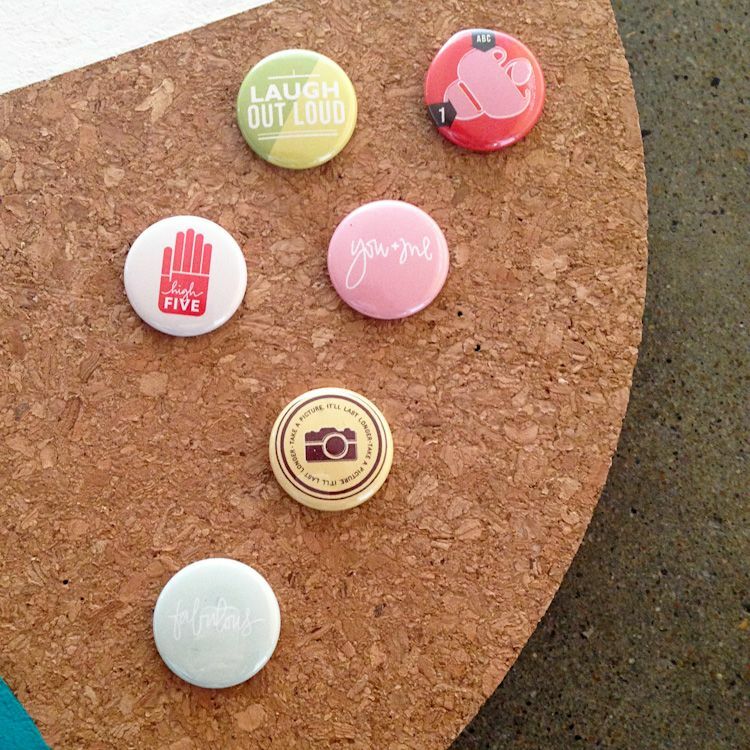 The badges are so super-cool, too..."laugh out loud" makes me so so happy...and the "GO" wood veneer piece? Love it. Giveaway now CLOSED...congratulations Nirupama! And thank you so much to everyone who registered and entered! See you in class! AND I have a very fun surprise! 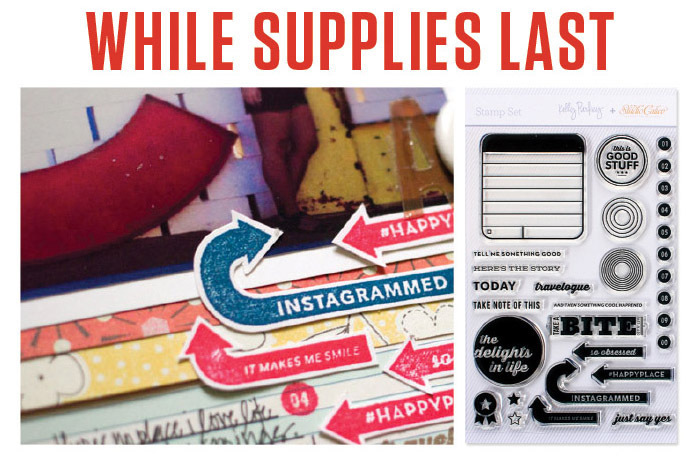 If you register for class through my blog you will be entered to win my three favorite class supplies! The journaling cards, badges & wood veneer pieces! What?! Yep! You read that right! Just use this link to sign up for class...and then come back here and leave a comment letting me know that you've enrolled! OH! And leave your email address, too, so that I can get in touch with you in case you win. I will announce a winner on April 18 and I'll get your package out to you right away so that you will have your goodies by the time class starts on May 5. Now, you have until April 30 at midnight eastern to enroll in class...but I wouldn't wait too long to enroll...you want to make sure you get that stamp set, right? And if you've never taken a class through Studio Calico, you truly don't know what you're missing. The classes are jam-packed with information, new techniques, exclusive products and the very best teachers. Can't wait! Can't wait! See you in class! I am in. Signed up already. Thanks for a chance. I registered:) thanks for the chance to win! Thank you so much for this giveaway I had already subscribed through your link! :) Can't wait to start! This was the push I need it to enroll the class. I'm enrolled! Thanks for the fun give away! I enrolled as soon as it was announced. Love these classes. Thanks for the extra push to get signed in:) looking forward to another fun class! OK you have convinced me I need to sign up for this class! The cut files and printables look amazing and I am so happy that the stamp set is still available and will soon be on it's way to me :) Thanks!